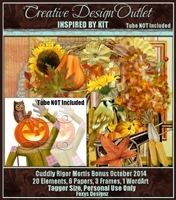 The tube that inspired this scrap kit was only available during Oct 2017 and is now retired. 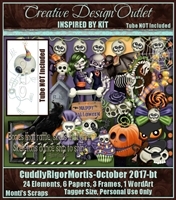 The tube that inspired this scrap kit was a bonus tube available during Sept 2016 and is now retired. 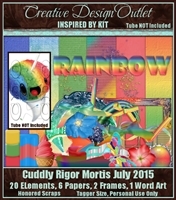 The tube that inspired this scrap kit was a bonus tube available during July 2015 and is now retired. 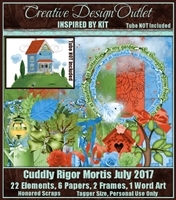 The tube that inspired this scrap kit was a bonus tube available during June 2016 and is now retired. 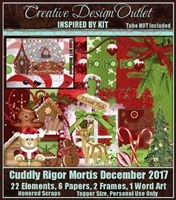 The tube that inspired this scrap kit was a bonus tube available during Dec 2017 and is now retired. 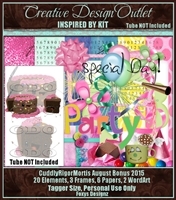 The tube that inspired this scrap kit was a bonus tube available during Aug 2015 and is now retired. 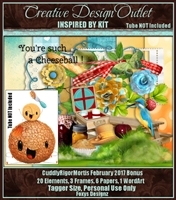 The tube that inspired this scrap kit was a bonus tube available during Dec 2016 and is now retired. 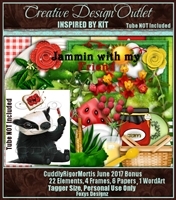 The tube that inspired this scrap kit was a bonus tube available during May 2017 and is now retired. 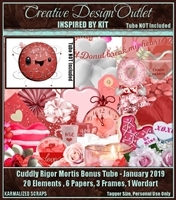 The tube that inspired this scrap kit was a bonus tube available during July 2017 and is now retired. 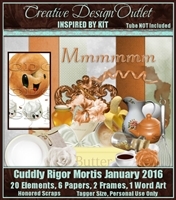 The tube that inspired this scrap kit was a bonus tube available during Jan 2016 and is now retired. 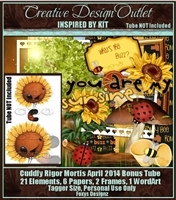 The tube that inspired this scrap kit was a bonus tube available during April 2016 and is now retired. 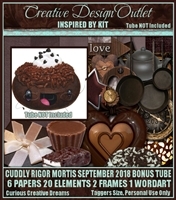 The tube that inspired this scrap kit was only available during Sept 2017 and is now retired. 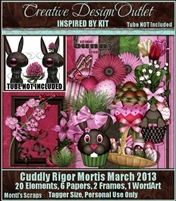 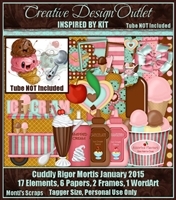 The tube that inspired this scrap kit was a bonus tube available during Jan 2015 and is now retired. 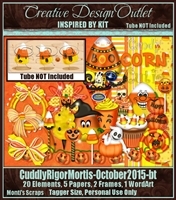 The tube that inspired this scrap kit was only available during Oct 2015 and is now retired. 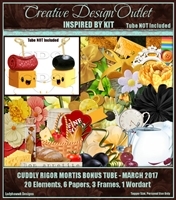 The tube that inspired this scrap kit was a bonus tube available during May 2016 and is now retired.